February, 2019 - sold out. *Vacation package is round-trip, per person, based on 4 travelers . Package includes airfare & airport taxes, accommodations, full-size car rental and tours. Additional baggage charges may apply. Rates are available for 1 to 9 travelers. Hertz self-drive car for 6 days or longer with unlimited mileage, based on 2 or 4 people traveling together. ​Other cars and minibuses available. Pick up and drop off in Shannon or Dublin. Collision Damage Waiver (CDW), theft protection (TP), government tax (VAT) and Location Service Charge (LSC). Open vouchers for stays at over 900 approved, 3*, and 4* B & B properties. Full breakfast daily except on day of arrival. 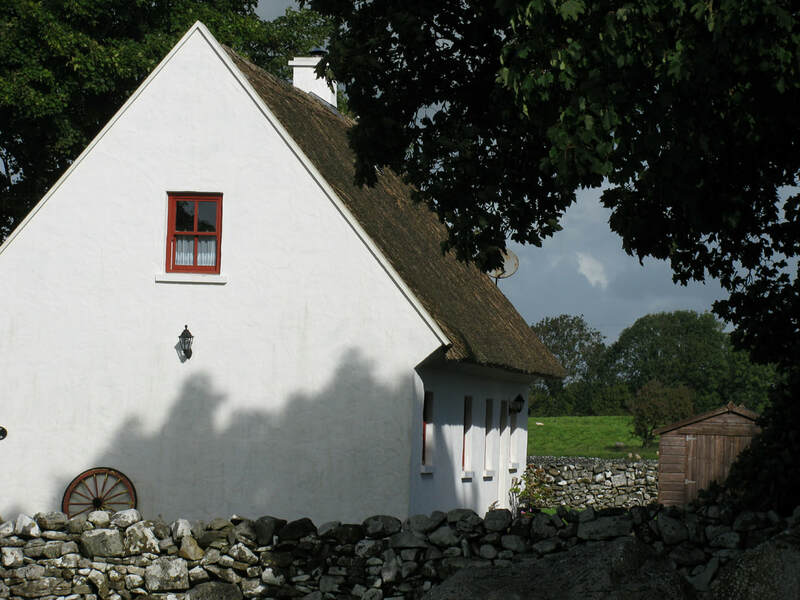 Bed and Breakfast Ireland – 50-page guide of homes accepting vouchers. Ireland Step by Step – 128-page guide with maps and suggested itineraries (one per room). Ireland at a Glimpse – discount book with 50% vouchers for almost 100 attractions. Get Ready! Get Set! Go! – information book with basic travel facts. Document holder, luggage tags & strap. Personal attention by phone with our staff at no additional charge. Experience the culture in a real Irish home.Stay in a real family home to experience a friendly welcome from Irish homeowners. You have the freedom to decide where to stay and you can choose from a variety of different town, countryside and farm locations. Most bed and breakfasts are owned by the B & B operators themselves, who usually live on the premises and bring a different perspective to hospitality. Get to know the people, culture and region and learn about local traditions. Enjoy a full Irish breakfast with great local produce. At B & Bs, customers are truly guests and it shows. B & B owners will help you find the greatest restaurants in town, the liveliest pubs, the most interesting tourist attractions and local amenities.You may also mix-and-match with our pre-booked A La Carte Hotels. Our vouchers are valid for approved, 3*, 4* and 5* properties. No matter which category you choose, you can be assured of a warm welcome. Call to book today 1 800 422 3727! ​We'll get you started with a night in a hotel on arrival, pick up your rental car and you're free to explore this beautiful country. Begin in Shannon and end your holiday in exciting Dublin. *Vacation package is round-trip, per person, based on 2 travelers. Package includes airfare & airport taxes, accommodations, car rental and breakfast daily! Additional baggage charges may apply. Enjoy a stay in Kilkenny, a medieval gem in the heart of Ireland's Ancient East. Explore Ireland's most picturesque village in Adare, where you'll see medieval monasteries, castles and streets lined with thatched cottages. Treat yourself to a pint at Ireland's oldest pub, The Brazen Head in Dublin. Drive the famous Ring of Kerry, where you'll encounter seaside villages, castle ruins, scenic cliffs and more! 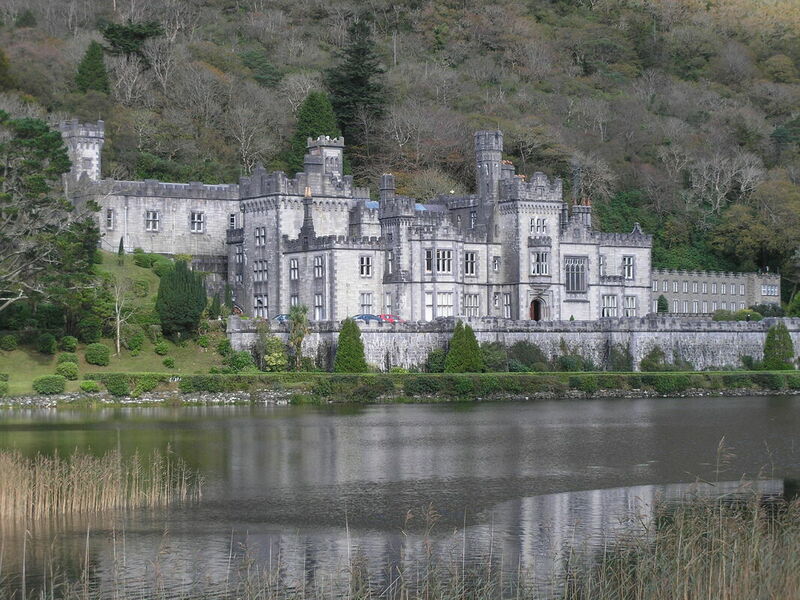 There are over 30,000 castles and castle ruins throughout Ireland; you're sure to stumble upon a few as you make your way from destination to destination. The Irish warm welcome is famous, and it's not hard to see why! Stay in charming accommodation in Ireland's picturesque countryside as you spend seven nights exploring the highlights of the Emerald Isle. You'll visit Ireland's Ancient East, capital city, a traditional village straight out of a postcard and more! Your included rental car will give you the flexibility to see the sights you've been dreaming of at a pace that's comfortable for you. 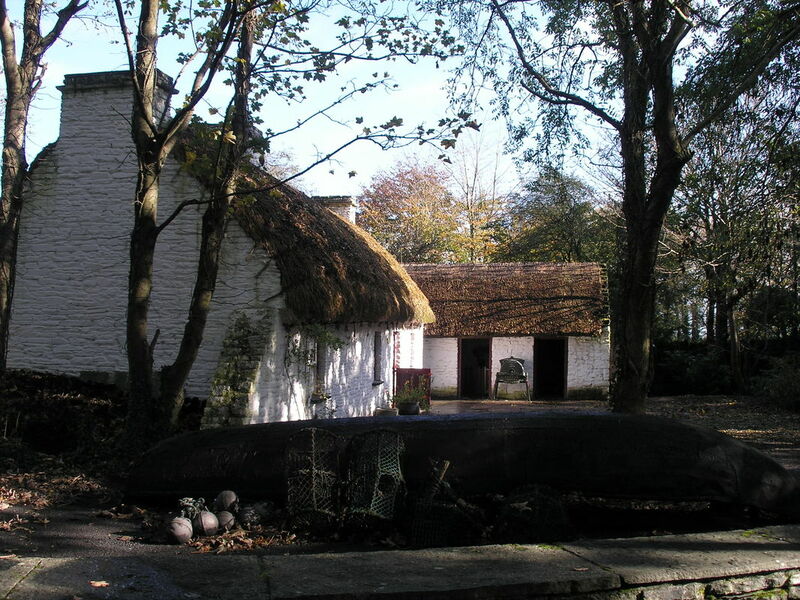 Discover Ireland's medieval past in Kilkenny, drive the famous tourist route, the Ring of Kerry, and explore a traditional Irish village in Adare. ​Your final two nights traveling in Ireland are spent in Dublin, where you can see iconic castles, visit breathtaking cathedrals and even have a pint in Ireland's oldest pub! February, 2019 from $1132* March, 2019 from $1050* April, 2019 from $1197*. May, 2019 from $1390*. *Vacation package is round-trip, per person, based on 2 travelers. Package includes airfare & airport taxes, accommodations, car rental and breakfast daily! Additional baggage charges may apply. Rates are available for 1 to 9 travelers. Prices shown are USD.